Windows 95 meant a great change in many aspects of Microsoft's operating systems, replacing the traditional MS-DOS command console with a graphical interface that made computers much more popular (an interface that was already available on Mac or OS/2). One of these changes affected the way we understood the multimedia environment of a PC which become richer in all senses. 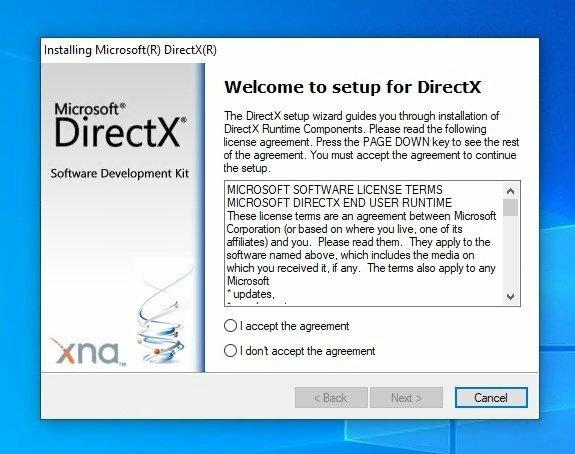 And to boost it, Microsoft decided to release DirectX, a collection of APIs focused on simplifying the work of developers in everything that has to do with videos and video games. 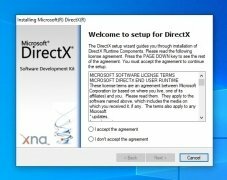 Which are the APIs of DirectX? Direct3D for the processing and coding of three-dimensional graphics. Direct Graphics to draw images in two dimensions and represent images in 3D. DirectInput to process data from the keyboard, mouse, and other controllers and peripherals such as gamepads and joysticks. DirectSound for the playback and recording of audio. DirectMusic for the playback of music. DirectShow to play sound and video with network transparency. 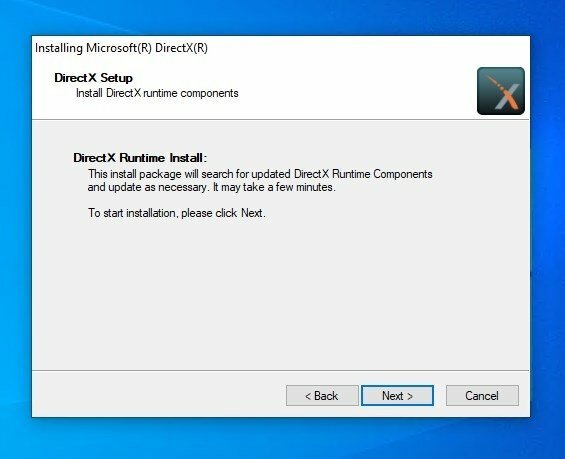 DirectSetup to simplify the installation of DirectX components and elements. DirectCompute, which is a language and instructions library to manage all the process threads especially designed for multi-core processors. More efficient and less frequent calls to APIs to not weigh down the CPU in the graphics field. Shader Model 4.0: the maximum number of registries, render targets, and bytes in the vertex buffer is increased, and now we can access the textures without restrictions from any kind of shader. Geometry Shader: creation of geometric shapes in real time in a procedural manner. 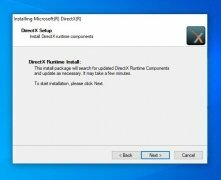 This new version meant a substantial change to how new video games were conceived although it soon became outdated in 2009 with the arrival of DirectX 11, and obviously even more so in 2015 with the release of DirectX 12 for Xbox One and Windows 10.